Each month I will share with you a Guest Author that I have crossed paths with. "How to Get Great Book Reviews Frugally and Ethically: The ins and outs of using free reviews to build and sustain a writing career"
Carolyn Howard-Johnson brings her experience as a publicist, journalist, marketer, and retailer to the advice she gives in her HowToDoItFrugally series of books for writers and the many classes she taught for nearly a decade as instructor for UCLA Extension’s world-renown Writers’ Program. The books in her HowToDoItFrugally Series of books for writers have won multiple awards. That series includes both the first and second editions of The Frugal Book Promoter and The Frugal Editor won awards from USA Book News, Readers’ Views Literary Award, the marketing award from Next Generation Indie Books and others including the coveted Irwin award. 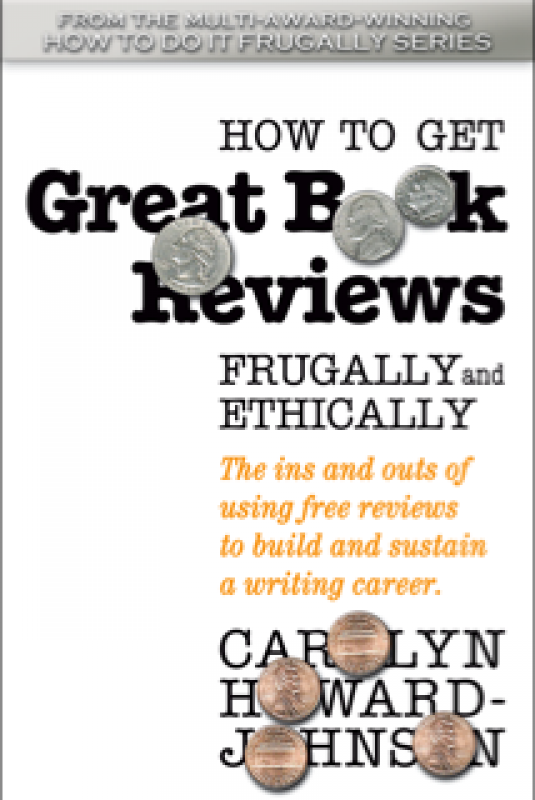 How To Get Great Book Reviews Frugally and Ethically is the newest book in her HowToDoItFrugally Series of books for writers. They say there’s no better marketing than word-of-mouth. Readers trust fellow readers’ opinions, and a few genuine good words about your book can take you a long way. 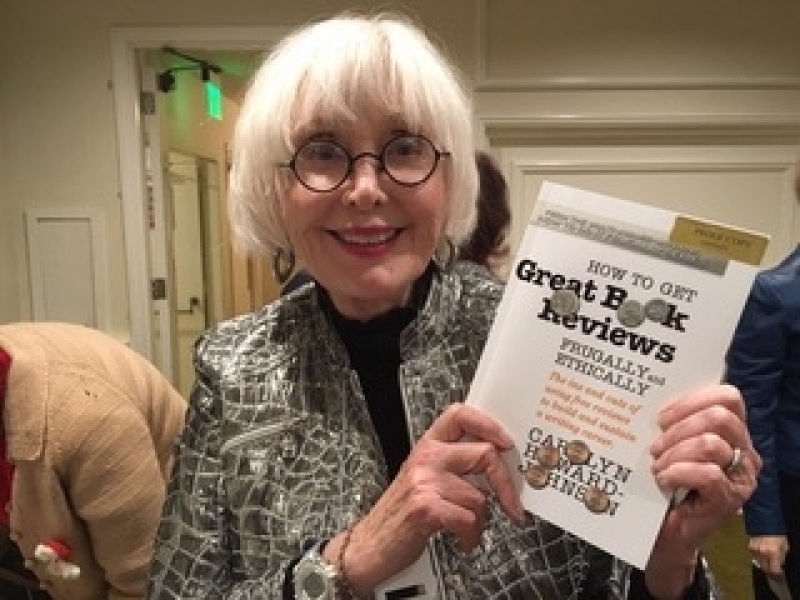 How to Get Great Book Reviews Frugally and Ethically is the newest edition to Carolyn Howard-Johnson’s wildly popular ‘How To Do It Frugally’ series for writers that will show you how to get credible reviews for your book. With a street date scheduled for early 2017, BookBaby is giving you exclusive early-access to this valuable resource for free. Getting quality book reviews is not easy for independent authors. 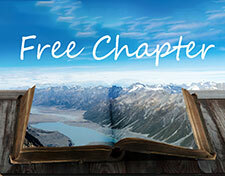 But with this eBook as your guide you can reach a greater level of self-publishing success. The above books are not the only things Carolyn has been busy working on. 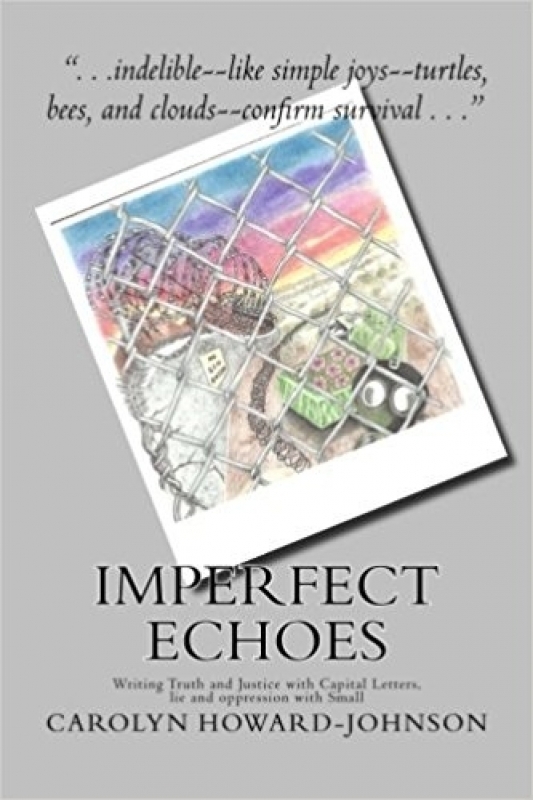 In addition, she recently released the following book on Poetry, "Imperfect Echoes." 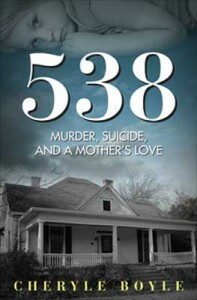 Meet the Characters of 538, You’ll want to know more.